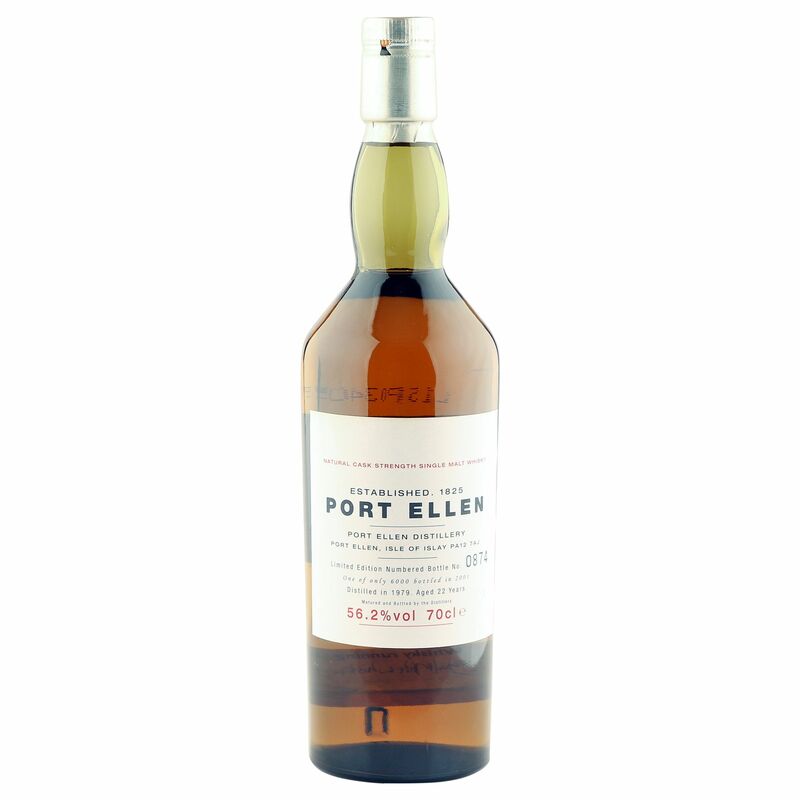 This increasingly scarce 22 year old Islay single malt from the legendary Port Ellen distillery was laid to rest in 1979 and was bottled as the first of the Annual Releases from Diageo that launched in 2001. Filled at a natural cask strength 56.2% ABV, this epic vintage is one of 6000 bottles that scored a massive 93 points with the WhiskyFun experts. Note, there is no presentation box supplied.